About us - Europharma Scotland Ltd.
Europharma Scotland is one of the UK’s leading developers of fish health and welfare programmes drawing upon the wealth of experience and knowledge of our multidisciplinary teams, both in the UK and internationally. Across the globe our goal is the same: to advise and assist our customers in achieving healthier, more sustainable and more profitable production. 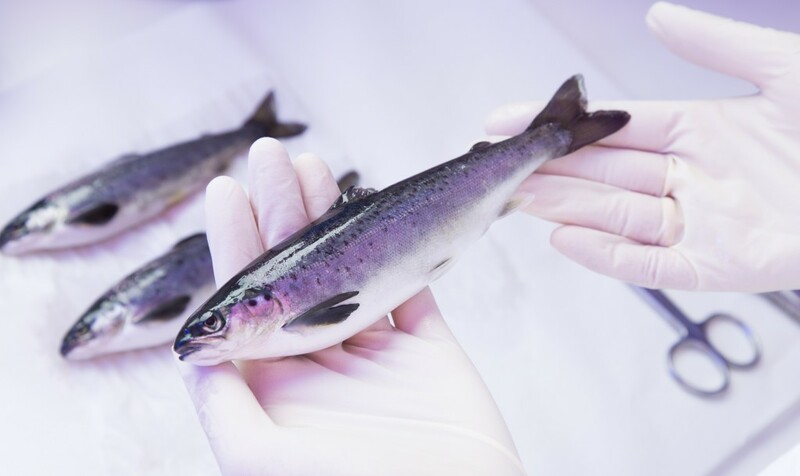 Our Biological Services team delivers improved fish welfare and smolt production flexibility through our proprietary smoltification biotechnology SuperSmolt®. Our product portfolio, built through alliances with global leaders, provides added value to customers using our fish health services. Europharma offer Scottish aquaculture a unique partnership to ensure a production tailored to minimise threats to fish health and welfare.